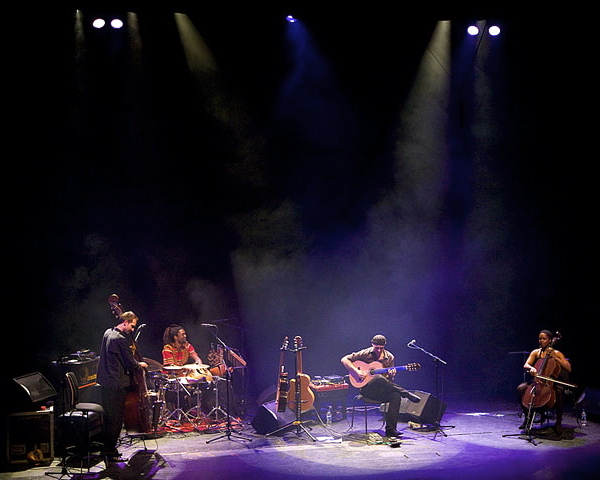 To lovers of acoustic guitar virtuosity, award-winning Antonio Forcione is the duke, the devil and the pope, all rolled into one. 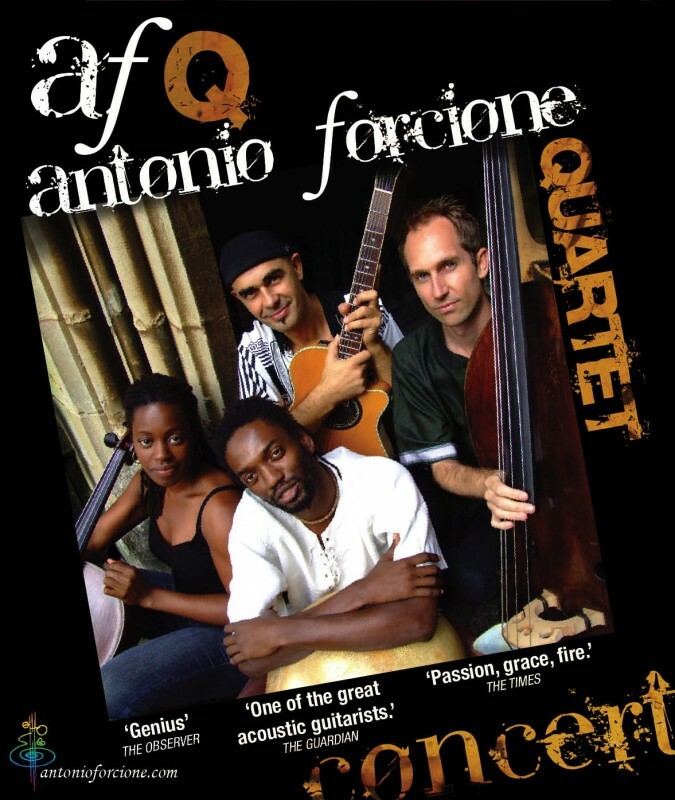 His band, the Antonio Forcione Quartet (AFQ) has been performing all over the world, wowing audiences at sell-out concerts in festivals in countries as far reaching as the Philippines, Australia, Zimbabwe, Barbados, Jamaica, Brunei, New Zealand, Canary Isles, as well as numerous venues in Europe and the UK and at major festivals including Womad (UK & Sicily), consistently receiving the highest 5 star reviews year after year at the Edinburgh festival. Theirs is a truly international line-up. 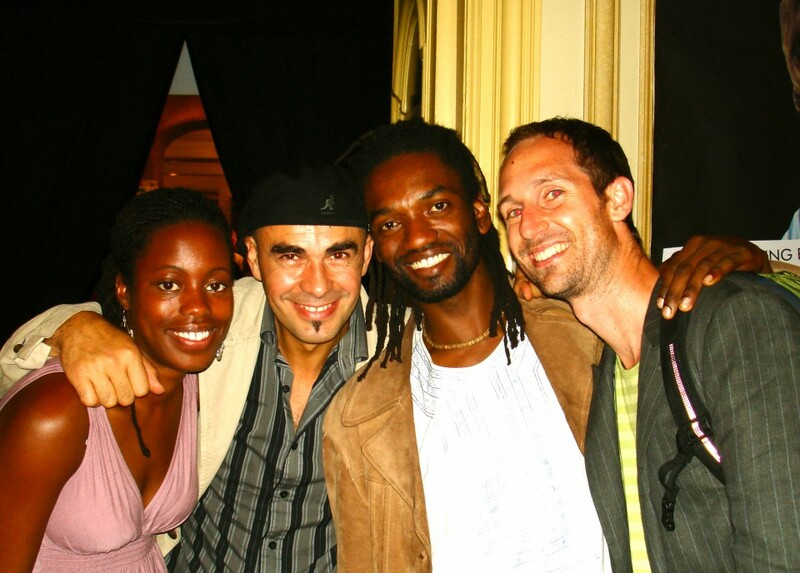 From Brazil, the charismatic master-percussionist Adriano Adewale; from Nigeria/Grenada/UK, the beautiful and talented cellist Jenny Adejayan and last but not least the multi-instrumentalist Australian Nathan Thompson on doublebass. Between them they have performed with some of the biggest names in both the pop and jazz world, done countless tours, charity concerts, workshops and albums, all too numerous to mention here. 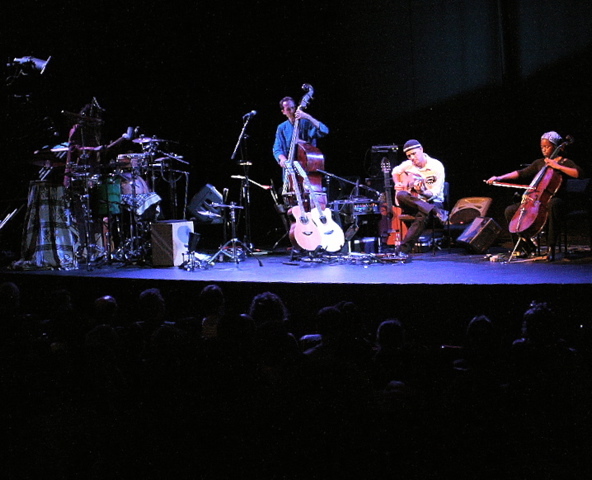 Quite simply, from Forcione’s guitar to the cello, bass and percussion backing, this show is both a musicianly masterclass and a breathtaking live experience.